Your flowers will love the high phosphorus content, various minerals, and biology in FlowerDoo 201, responding with the healthiest flowers in the neighborhood. This superior mix promotes huge, vibrant blooms that will flourish in your yard! 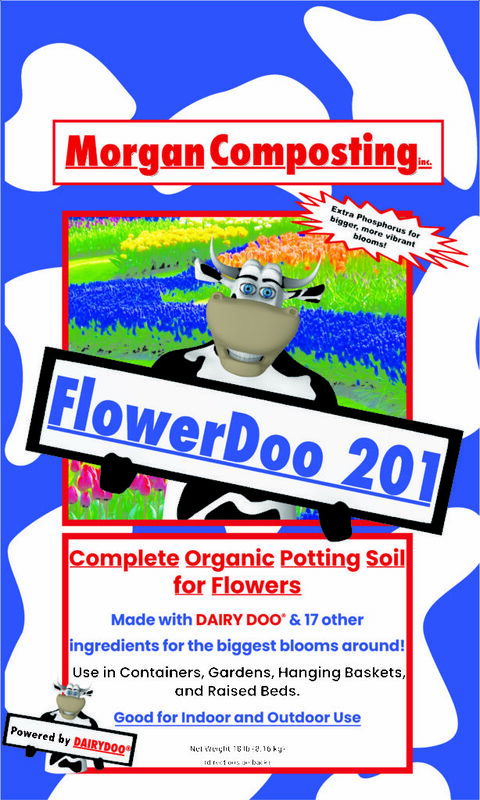 FlowerDoo 201 is specifically designed for flowering plants due to the extra phosphorus for bigger blooms. This mix also creates strong root development and will be feeding your plants until late summer. 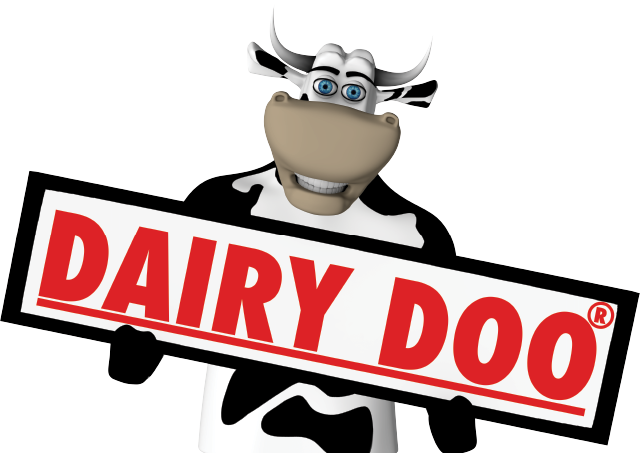 It contains DAIRY DOO plus 18 additional ingredients, including worm castings and Tennessee Brown Rock. Use With: For use with all flowers. Also works well for any other plant under 8 inches tall. Application: This is safe for direct planting, just wet soil well before adding plants. Can be used in containers, in raised beds or added directly into your flower garden. Works great with Healthy Garden and BloomBlaster fertilizers.